Stapler's Strategies: Team SCOOT "Main Idea" made it a Marvelous Monday! Team SCOOT "Main Idea" made it a Marvelous Monday! Today was marveloso, baby! I took in enough "stuff" to fix up a dozen bags for "Main Idea" work. 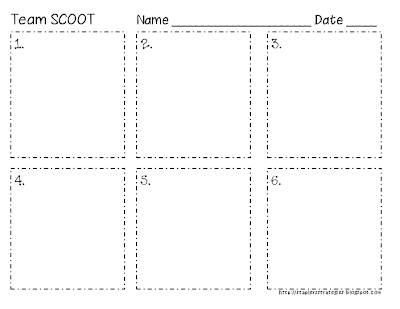 My students were given Team SCOOT sheets half-sheets, run front to back (see Team SCOOT post). I used the copier to put the image on one sheet twice, then copied front to back and cut in half. Voila! Two copies for each of my students and my teamie's! 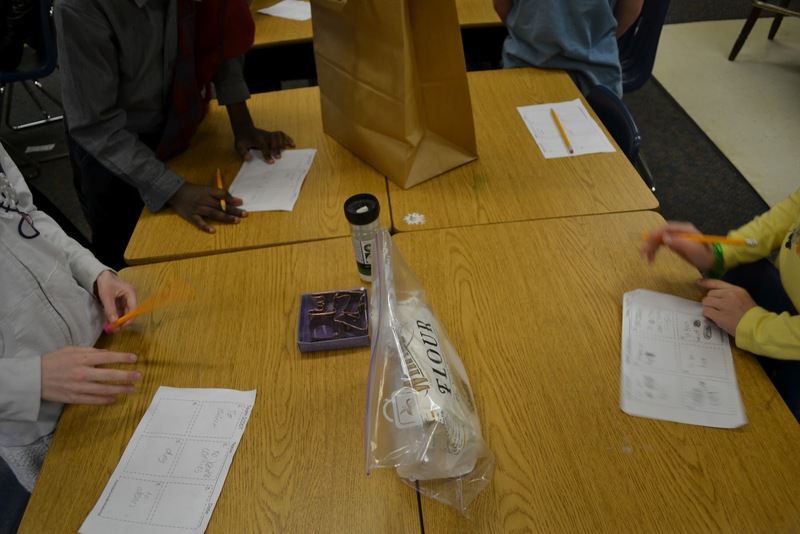 They "scooted" around the room twice before we went over what was in each bag as a class. They loved this! I told them that this is like finding the main idea in a paragraph...you're looking for "stuff" called "supporting details" to point to what the whole paragraph is talking about or telling. We talked about determining the importance of what we read by thinking about the explicit ideas and looking carefully for implicit ideas as well. 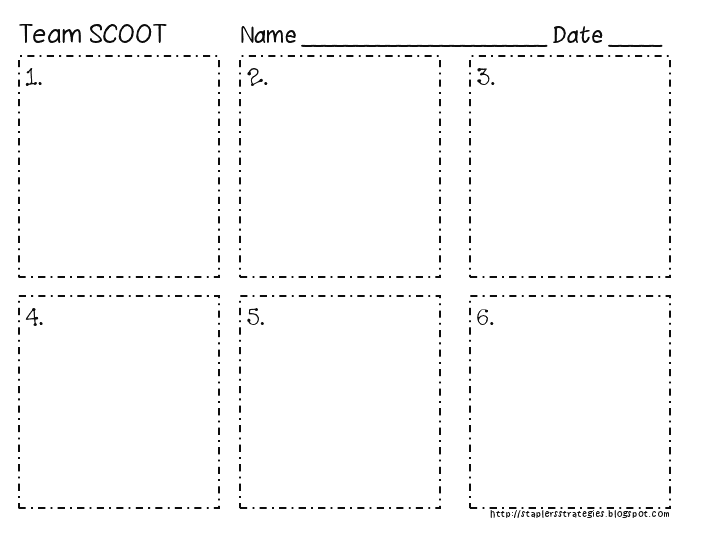 The next step is to put 4 copies of the same paragraph for "Main Idea Team SCOOT" and let them work as a team together again to figure out what the main idea is based on supporting details. I think I'll have them take turns being the secretary for the group and writing the main idea and at least 3 supporting details at each station. 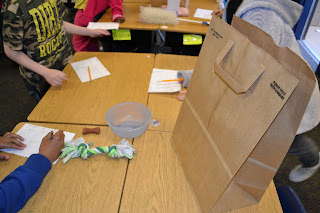 This was such a fun and exciting way for them to learn something that is sometimes difficult for seconds. I had 12 brown bags in all. I remembered to get out my camera after the first round of SCOOT. I'll try to remember to get pix of the other bags tomorrow. 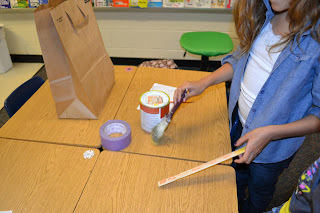 More "Main Idea" tomorrow...a "craftivity" to practice main idea and supporting details...stay tuned! Love, love, LOVE this! 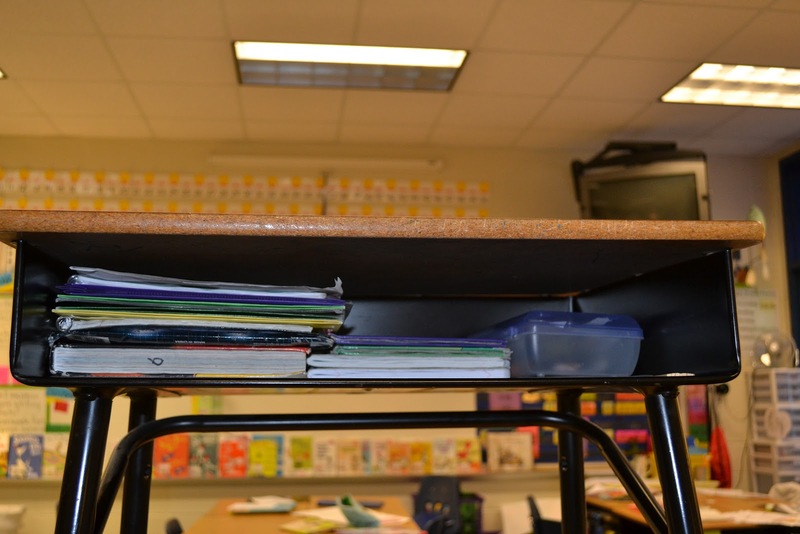 I'm going to "borrow" your idea if you don't mind for my classroom!!! love the main idea scoot!! and it would definitely be good to do as a team! Thanks for filling me in on Team Scoot! 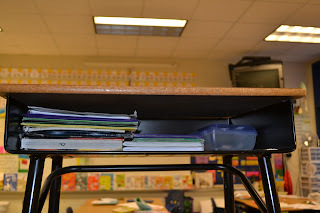 :) Tried it out with my class, and they loved it. Thanks for all the great ideas!